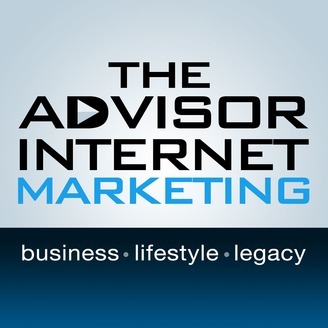 The Advisor Internet Marketing Podcast is for financial advisors who want to grow their business to provide more time, more profits, and more freedom while creating a lasting impact in the lives of their clients. In order to survive and prosper in the Internet Age, you must abandon the traditional “old school” marketing approaches being perpetuated by our industry. If you want to learn modern approaches to get more leads, more clients and become established as the pre-eminent authority in your marketplace, you have come to the right place! 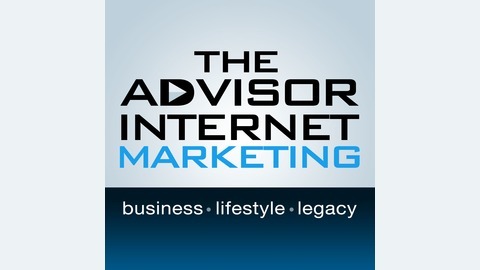 Join our movement at www.AdvisorInternetMarketing.com/podcast. The Rise and Proliferation Of the Self-Proclaimed Marketing Consultant. A Public Service Announcement for advisors that want to hire marketing consultants or gurus to help them generate leads online.